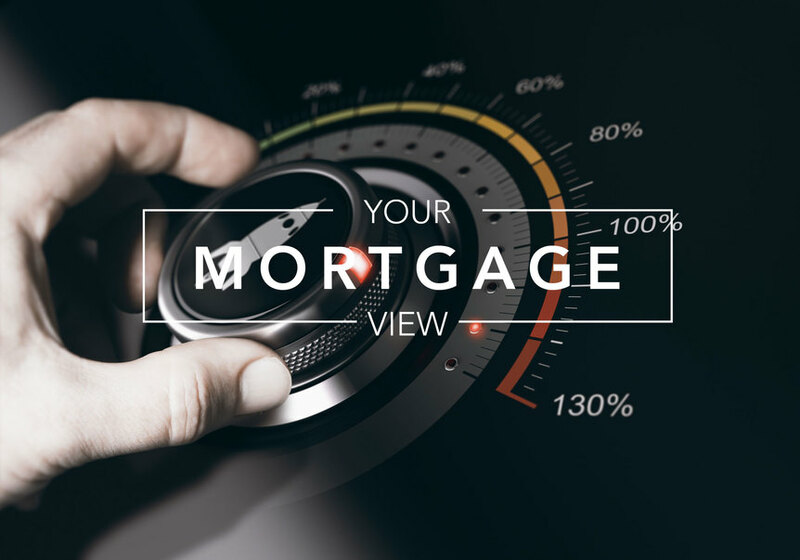 Mortgage rates are trending sideways higher this so far today. Last week the MBS market worsened by -102 bps. This moved mortgage rates higher last week. 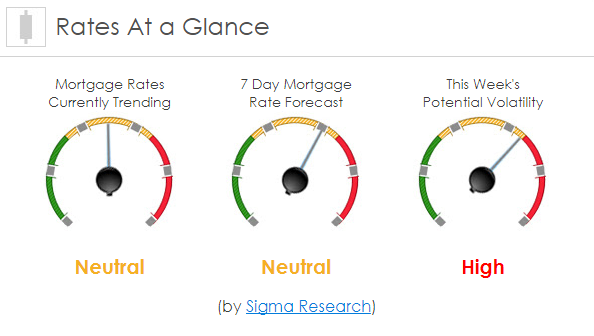 Mortgage rate volatility was high last week.